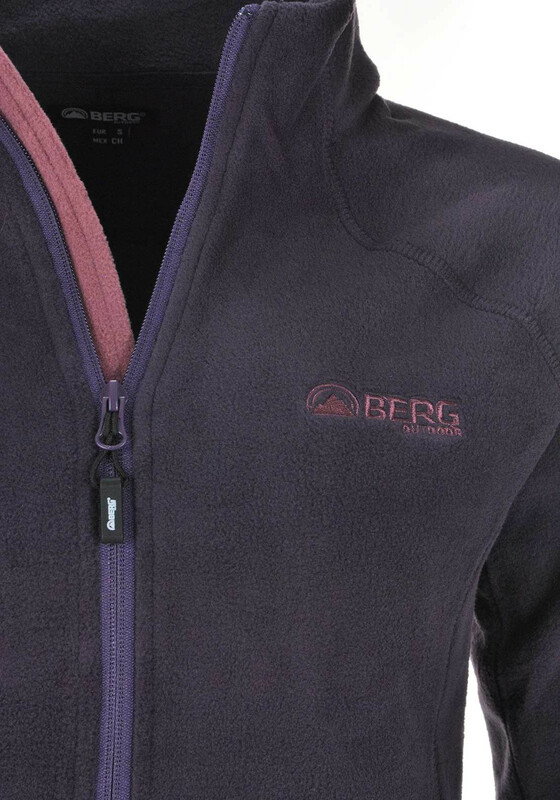 The Xingu fleece from Berg Outdoor is designed to keep you warm on all your outdoor adventures and is presents in a stunning plum colour. 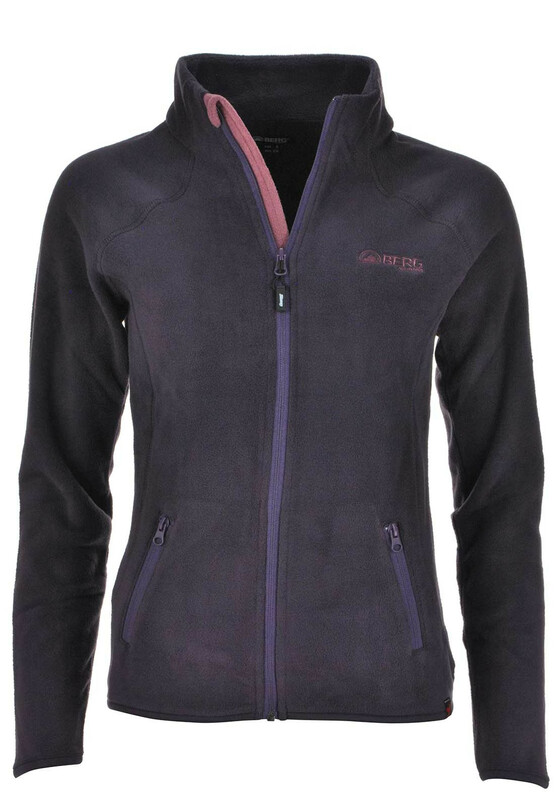 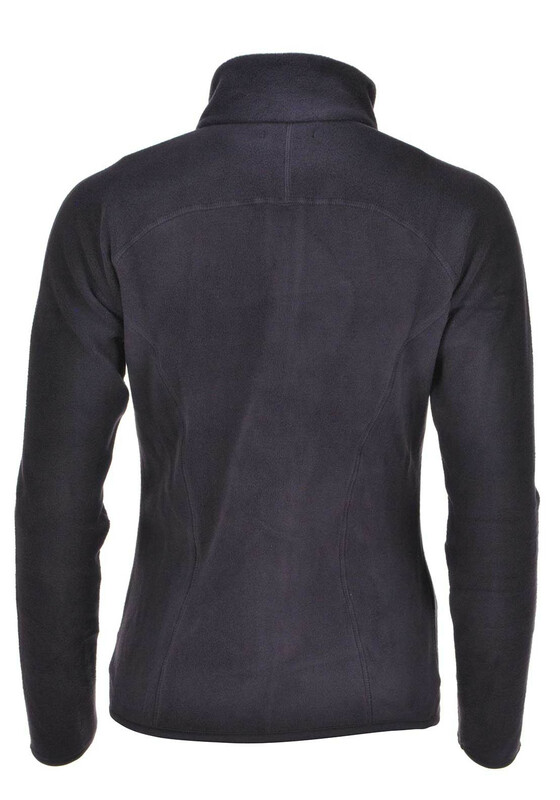 This light piece has a full length zip with a shielding fleece panel lining, zipped pockets, the classic Berg embroidered on the chest and a shielding stand up collar. 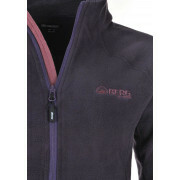 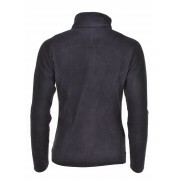 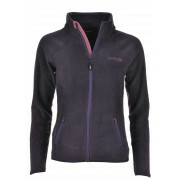 Perfect for layering this winter under your jacket for explorers who love comfort.